My name is Georgina Miller and I started freediving in 2007. I used to be a scuba instructor and I have swapped blowing bubbles for holding my breath. I live in London so spend quite a bit of time in the pool craving deep warm water to play in! I love free diving so much and Im really excited about the sport growing and the fantastic community that takes part in it. So taking on the role of clubs is a brilliant opportunity to help others develop in a safe an positive environment. Happy apnea everyone! I started my underwater adventure in 2007 when a taster session on holiday gave me the bug to do more scuba diving. I have really enjoyed my learning process and have progressed to instructor level enabling me to share my passion with others. Two years ago I decided to try Freediving; I have not looked back since. I love the freedom of diving unencumbered by equipment. I have now attained instructor status and am able to help others develop their skills in this discipline. I regularly train with Notanx in Surrey as well as travelling around the UK dive sites. I am pleased to take over the role of competitions for the BFA and look forward to many more competitions in the years to come. My journey into free diving first began off the coast of South Africa many moons ago. This early encounter with our underwater realm has led to a lifetime appreciation and involvement with the sea and to my current role as an AIDA Instructor. I hold a doctorate in Maritime Archaeology, which has allowed me to combine my love of the sea with that of the past. 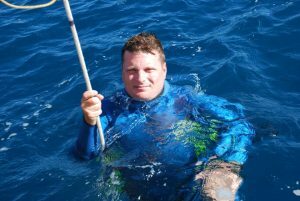 In my spare time I can be found by the water free diving, spearfishing, scuba diving, surfing or sailing. I have competed in pool and depth competitions in Germany and Greece. My passion for free diving has inspired me to take up the current role of Secretary for the BFA and I look forward to being able to help you with any of your queries. James has been diving for many years now, he runs a club session in the City of Liverpool, and was the first Freediver from that area to represent his country in Nice, 2012. He is a ‘pool rat’, ‘depth junkie’ and ‘spearo’ all in one. 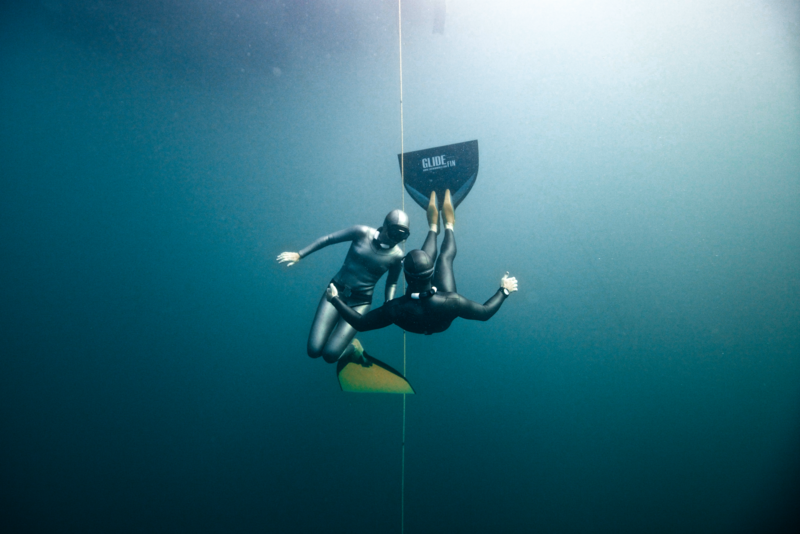 His networking skills and knowledge of the industry make him well placed to help sponsors get the most from the growing sport of Freediving. He has secured many deals with manufacturers for National competitions and for the National squad at International events so if you have a service or product you want to promote, please contact him on the e-mail below and he can discuss some way of getting a mutually beneficial package together. I first figured out it was fun to hold my breath whilst guiding with Whalesharks in Australia . We helped researchers by diving beneath the sharks to feedback information. I’d worked as a Scuba Instructor for a number of years, in freediving i found yet another excuse to throw myself in the big blue sea. Back home I thought i’d better learn something about what i was doing & completed an AIDA 2* course at SaltFree Divers and was hooked. I’m an Instructor, freediver and occasional competition organiser. Freediving gives me an excuse to play in the water, it keeps you fit, can promote teamwork and self esteem, and I think most of all for me, it introduced me to an incredible community of people. I am happy to represent all Freedivers in the UK in my Capacity in Training & Safety, so please feel free to contact me with your queries, however big or small.